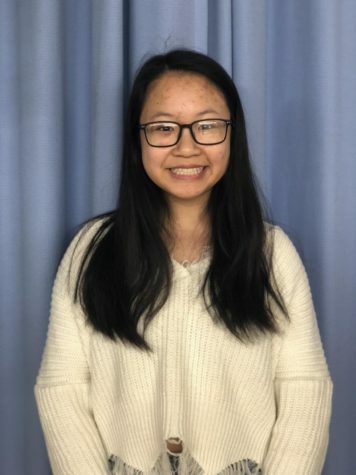 Melissa Lim is a senior at Solon High School. This is her first year being on staff for the Courier. She enjoys listening to music, watching movies and traveling. Her plan after high school is to go to Kent State University to study finance.